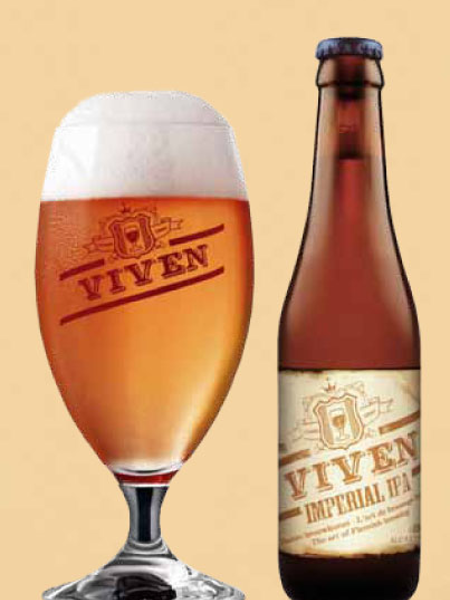 Viven Imperial IPA came from the west- coast of America but is brewed in Flemish style and gives a great result. 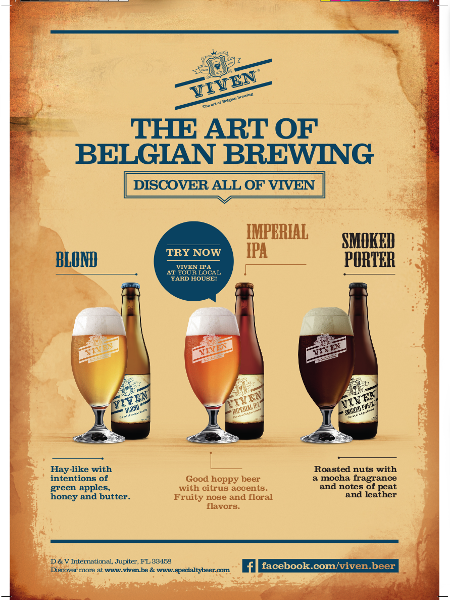 It will make the beer lovers heart beat a bit faster. An adventure for your senses. Good hoppy beer with citrus accents. 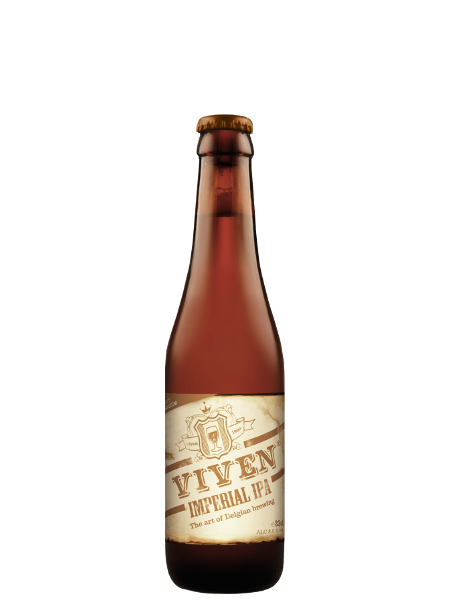 Fruity nose (peach and pink grapefruit) with floral flavours, recalls a forest (spruce) in the early morning. The hops are prominent. 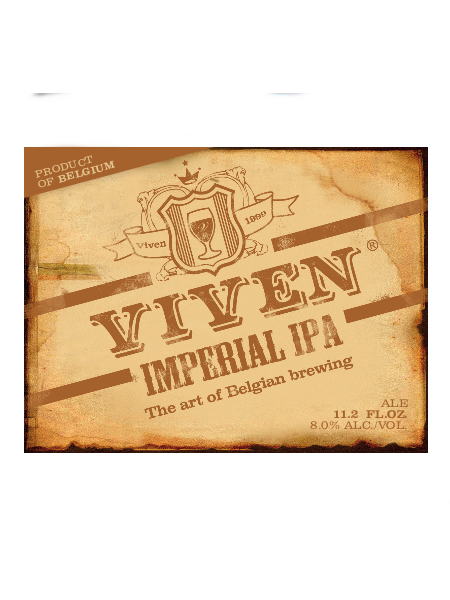 The Viven Imperial IPA is pleasantly bitter.